Chalapathi Koduri, Kamaraju Vadrevu, Kutumbarao Ravi, Meenakshi Rajachudamani, Murali Krishna Kodali, Natesan Srinivasan, Prasad Kadiyala, Ramaraju Nannapauraju, Suresh Reddy Dareddy, Venkateswara Rao Gutta. Initially Bajans and puja’s for Baba were conducted in apartment rental places and later on were performed in Novi civic center. In 2006 the organization became a member based Samsthan. 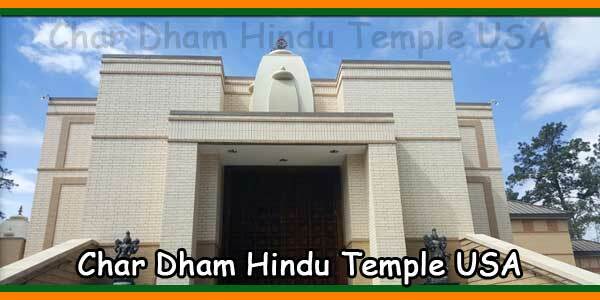 This is run by a 9 member Executive Committee (EC) elected from the members who take care of day to day operations of the temple and a 10 member board of trustees (BOT) who give direction to samsthan and provide oversight to the EC. We had 2 major fund raisers one in June 2006 and another one in April 2008 to collect funds for building a temple for Shiridi Sai Baba. Since Jan 2008, we have extended the pujas and bajans to Saturday, besides just Thursday. 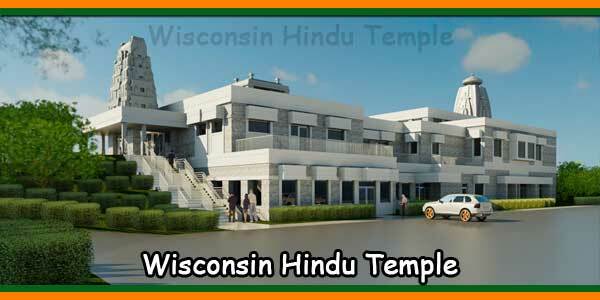 Eventually the temple was bought in May 2008. Click here for Temple details. 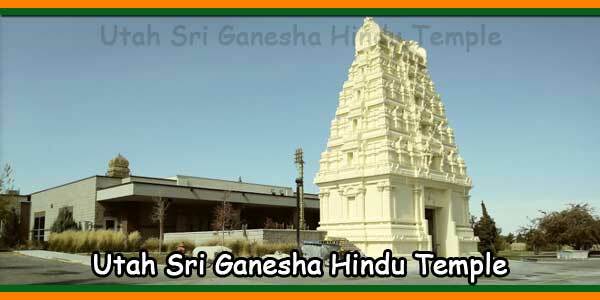 We had a grand inaugural function of the temple in Aug 2008. Click here to view the Temple Inauguration Ceremony Gallery. 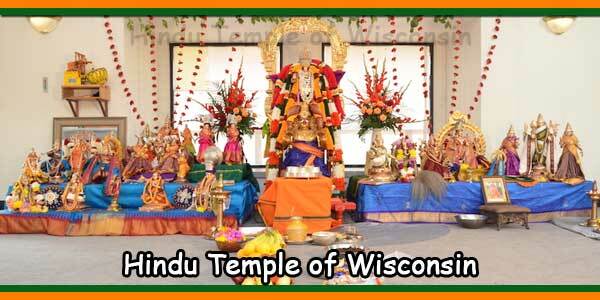 Since moving to the temple we have been performing daily aarthi and bajans. In 2013, the by-laws are revised with the help of by-law revision committee accordingly the EC and BOT have been merged into a 15 member BOT. BOT’s are elected by the members. The BOT’s in turn elect the operating committee. Every year 5 BOT’s retire and 5 new BOT’s are elected. 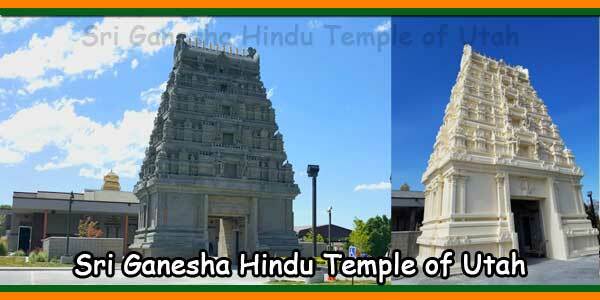 In 2013 and 2014 the temple facade gets a new face lift. 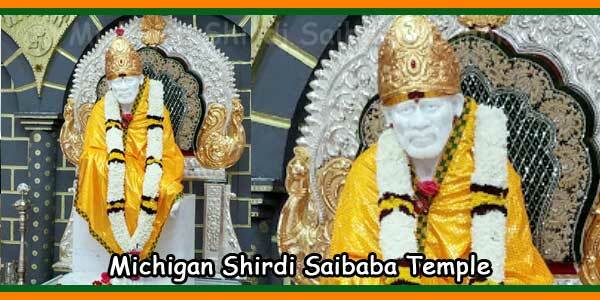 Objective of SSSSMI:Promote the philosophy of Sri Shirdi Saibaba through our temple in Livonia. Mission: To establish religious, social, cultural, spiritual and educational growth and awareness in the community. Goal: To spread the word and preachings of Baba in and around Michigan. Intent: To conduct charitable and relief activities to the people in need irrespective of their religion. 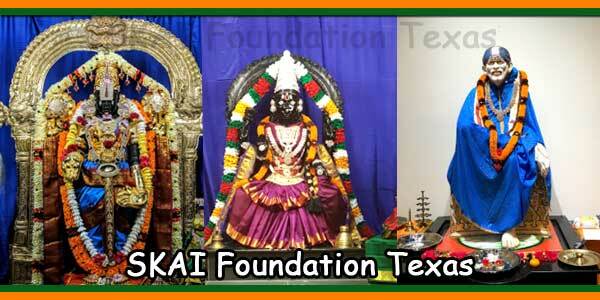 Vision: To universally establish educational and devotional activities among youth in the form of Sai Gurukulam.